It’s that time of year again when you’re given the name of a friend, family member or possibly worse, a co-worker and a £10.00 Secret Santa budget is your challenge. What joy! But wait, there’s a list of goodies below that should satiate all manner of people be it design-led, useful or simply tasty. Cereal has an incredible following and their guides are the perfect solution for any magazine or travel fan. 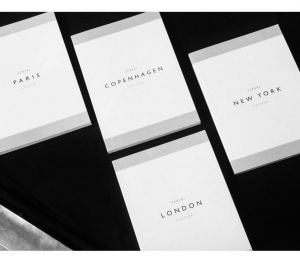 The updated versions of London, Paris, New York and the new Copenhagen are now in. 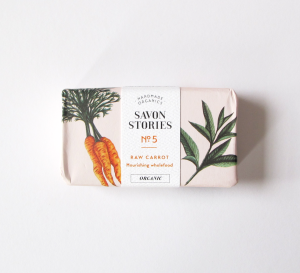 Award-winning, natural and handmade, Savon Stories soap bars are good for the soul and the planet. 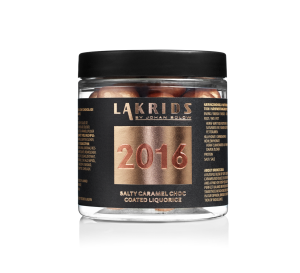 The Lakrids range of liquorice has a cult following and for good reason. They pioneered flavour combinations and the metallic Christmas selection is off the chart! With the active reduction in plastic bags Baggu’s incredibly simple design is more useful than ever. They can take upto 50lbs in weight, are machine washable and come in an array of prints. 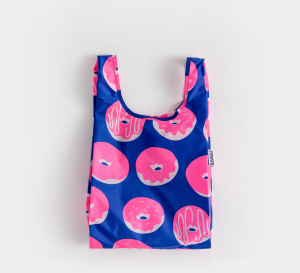 We also have the lunch bag-friendly baby Baggus too. 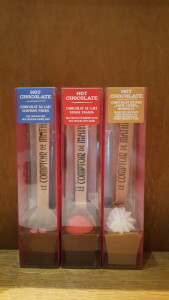 If you buy three hot chocolates from Le Comptoir de Mathilde you’ll still have change from your tenner! 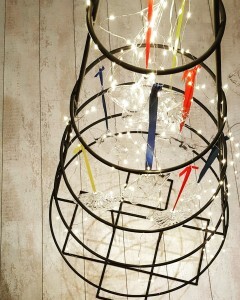 We selected white, modern decorations as well as two different glass stars that we styled with primary-coloured ribbon for some Mondrian vibes.